In the 90’s Bad Boy was that deal in regard to being a hit label. Puffy’s crew was putting out smash after smash that kept the party going. “Only You” was just one example of the R&B sound with a strong hip hop appeal. 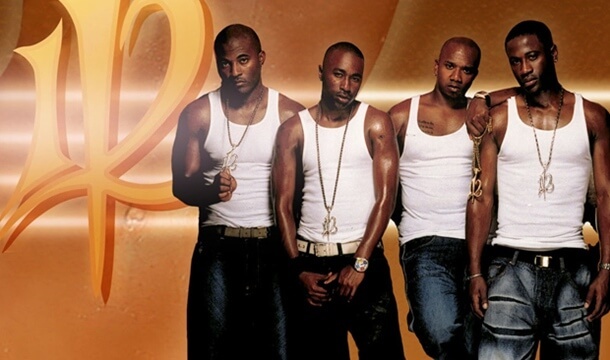 “Only You” was the debut single from R&B group 112 from their debut album of the same name. Both the original and the remix were released as singles. The remix features Mase and The Notorious B.I.G. The song reached number one on two of Billboard Magazine‘s charts: Hot Dance Singles Sales and Hot R&B/Hip-Hop Airplay. The song made its debut at number seven on the Billboard Hot 100 on July 27, 1996. The song spent 39 weeks in the top 100, peaking at number 13.